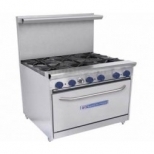 Our selection of cooking equipment can accommodate any type of food establishment and fit in any size commercial kitchen. 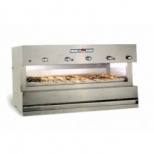 Whether you need commercial ranges, broilers, deep fryers, convection ovens, deck ovens, smokers, steamers or charbroilers, you can find it here, from top brands at competitive prices. 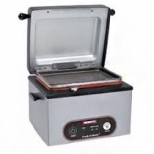 Perform any cooking function in your foodservice operation with our countertop cooking equipment. 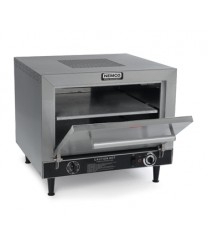 Whether you need a countertop range, pizza oven, steamer, griddle, or fryer, you can offer your customers a full-range of menu items, even with limited floor space. 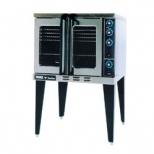 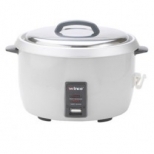 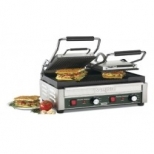 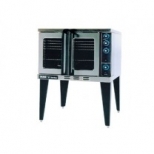 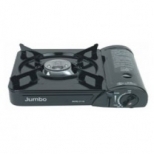 We also carry waffle makers, commercial toasters and panini presses to cook any item on your menu. 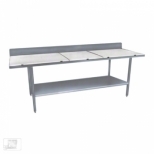 Shop for commercial work tables, equipment stands and over shelves and create the ideal work space for your food prep tasks. 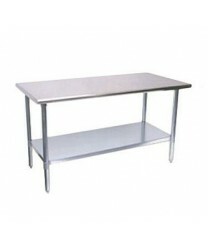 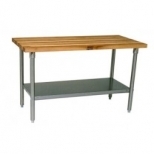 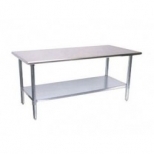 Available in stainless steel, poly top and wood top, you will have no trouble finding the perfect work table for your kitchen. 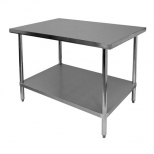 We also carry beverage tables and work table utensil racks, all designed to help your kitchen staff work quickly and efficiently. 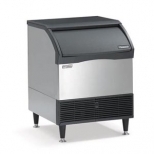 Make sure that you have ice on hand at all times in restaurants, bars and cafes with a commercial ice machine. 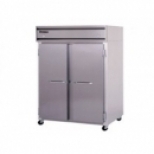 Designed for accessibility and ease of use, our selection of ice makers includes cube style ice makers, flake and nugget ice makers as well as ice bins and ice dispensers. 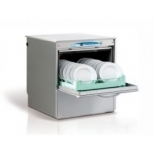 We also carry ice crushers and ice supplies such as ice totes, ice scoops and more. 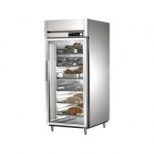 We carry hundreds of commercial refrigeration products including commercial refrigerators, freezers, refrigerated merchandisers and refrigerated display cases. 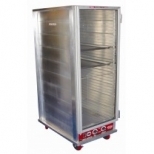 Whether you need to keep large stores of food cold in a reach-in refrigerator; keep ice cream cold in an ice cream cabinet; or showcase cold beverages in a glass door merchandising refrigerator, you can find it here. 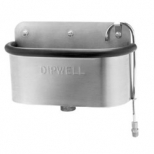 Set up your ware washing station and keep it running smoothly with our selection of dishwashing equipment. From cleaning dinnerware and flatware to scrubbing pots and pans, we carry commercial dishwashers, soiled and clean dish tables and dish racks to ensure that you have a steady flow of clean dishes, utensils, cookware and serveware available in your restaurant at all times. 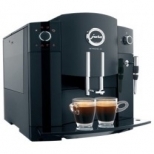 Select the right beverage equipment for your restaurant, bar, hotel, concession stand or cafe Our selection of hot and cold beverage dispensers includes coffee equipment such as coffee brewers, airpot brewers and cappuccino / hot chocolate dispensers. 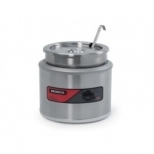 We also carry ice tea brewers, slush machines and refrigerated beverage dispensers, all at wholesale prices. 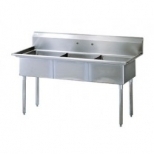 When designing your commercial kitchen, keep room allotted for your commercial sink. 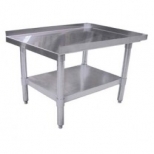 Whether you need a one, two, three or four compartment stainless steel sink or a bar sink, we have the size and type of sink that will fit in your commercial kitchen. 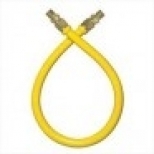 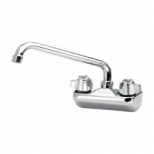 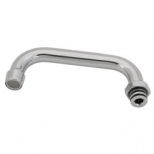 We also carry wall and deck-mounted faucets and commercial sink accessories. 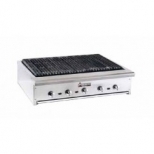 Keep food cold, warm, or ready to serve with food warming and holding equipment. 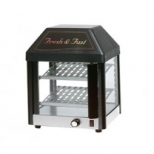 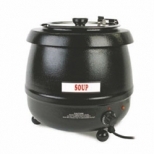 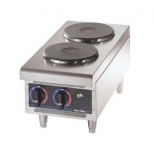 Perfect for catering halls, restaurants, institutions and cafeterias, we carry commercial food warmers such as food heat lamps and soup kettles; heated merchandisers, heating / proofing cabinets, refrigerated cabinets and more for every food holding need. 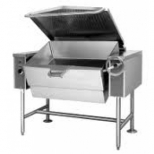 Shop at the number one online destination for wholesale restaurant equipment and get all your restaurant equipment at wholesale prices. 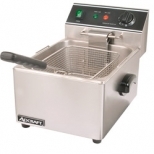 From grills to griddles, floor to counter-top equipment, professional chefs turn to us for all their commercial restaurant equipment and supplies. We carry the best selection of your favorite restaurant supply brands and continue to update our product listings to ensure that you can choose from the top-of-the-line selections at the most competitive pricing around.